What is the best thing you've received in the mail? 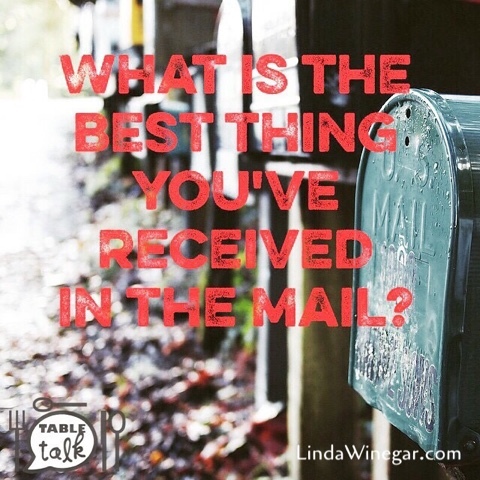 What's the best thing you've sent in the mail? Share this convo in person or download the image to text or email it.